The finest and all-encompassing outdoor and indoor sports facilities with the expert guidance of experienced coaches encourage our students to stay ahead of the game. 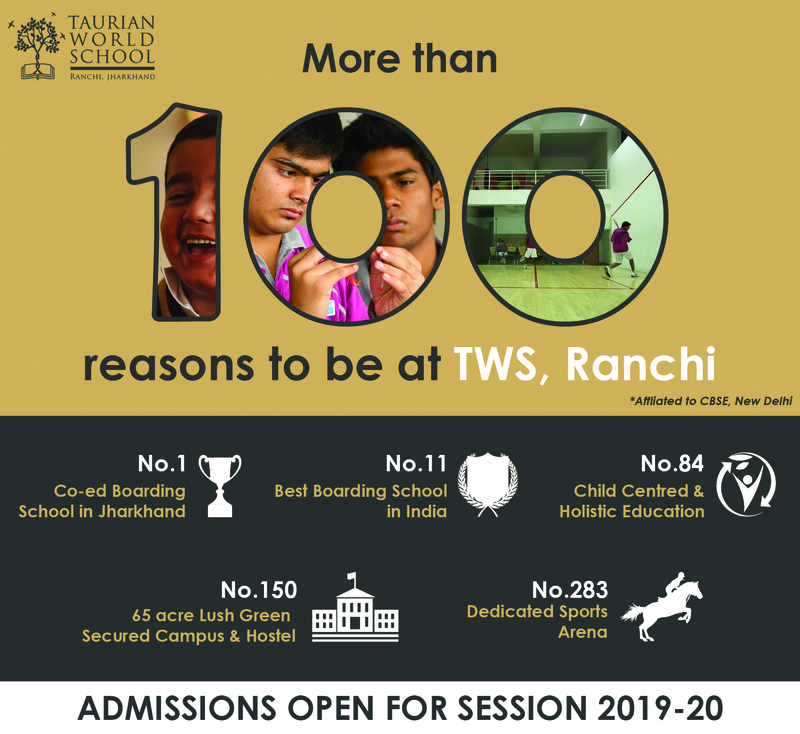 Sport is an integral part of life at Taurian World School and we have a reputation for producing well-trained and competitive youngsters across all age groups. With state-of-the-art facilities on our widespread campus, our students learn football, cricket, basketball, athletics, lawn tennis, squash, table tennis, karate, and volleyball. Our on-site facilities include an outdoor swimming pool, horse riding in 30 acres of playing fields. Our sports schedule keeps our students busy and active during the week. While on most Saturdays, we play matches between houses, hostels and classes. 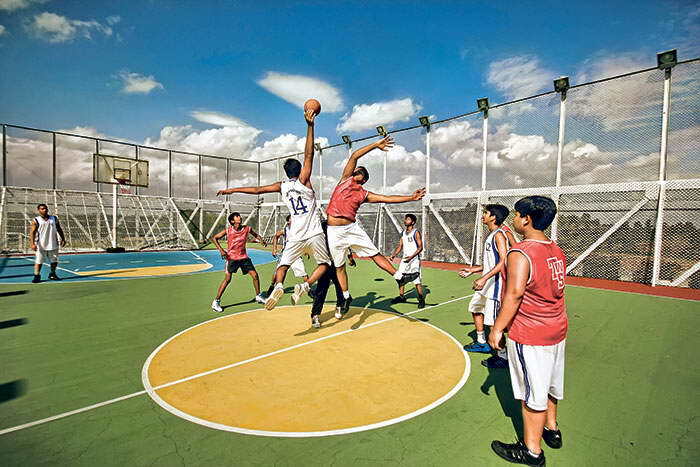 Our teams also play against top schools of the city, state and even at national level to develop their competitiveness level.